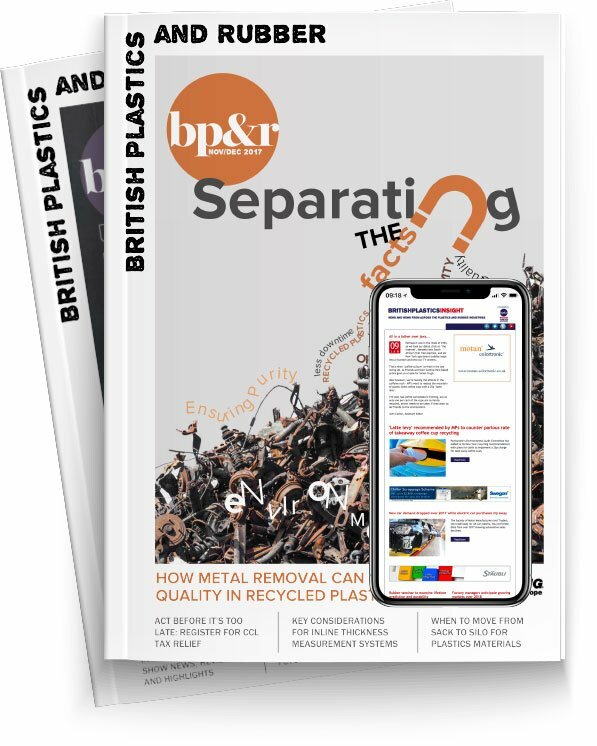 Dr. Sara Cammarano, Industrial Issues Executive for the Rotational Moulding Group at the British Plastics Federation, writes for BP&R on how its latest Health and Safety guidance will be available to benefit the whole industry when launched, knowledge sharing for a stronger sector and its upcoming seminar. The British Plastics Federation’s (BPF) Rotational Moulding Group represents and promotes the interests of all those involved in the rotational moulding process - moulders, material suppliers, machinery and ancillary equipment manufacturers and service providers. As part of this, it has played a leading role by working on the production of the world’s first Rotational Moulding Health and Safety Guidance; the very first document to tackle health and safety issues in the rotational moulding industry and to provide a list of what to assess and what to look for when a rotational moulder is carrying out a risk assessment. The document gives advice on the safeguarding requirements for foreseeable hazards associated with rotational moulding machines, including whole body entrapment. We are now very pleased to say that the guidance has been approved by the Health and Safety Executive (HSE) and it is undergoing the endorsement process; it should be published by the end of May. The BPF strongly believes that good H&S practice should be available to everybody and it has decided to make its H&S Guidance available for free. In addition, the BPF has made available supporting health and safety guidance to its SIMPL (Safety In Manufacturing Plastics) members. These documents can be accessed on the BPF’s health and safety microsite here along with information about SIMPL. The BPF Rotational Moulding Group believes that knowledge sharing will strengthen the whole industry. It has recently launched its ‘Lunch and Learn Webinars’ designed for Rotational Moulders; the first of which was entitled ”An introduction to rotomoulding through a glass mould: making everything clear” by Dr Gareth McDowell of 493K. Further knowledge sharing will come at the annual Rotational Moulding Seminar on 16 May at Queens University in Belfast; part of the BPF Rotational Moulding Group’s efforts to support the sector. The theme of the seminar will be innovation, in every form, whether it is design, tooling, machines, material or additives, with a special focus on Industry 4.0. This year’s seminar will have a slightly different format as, after the morning section, delegates will be split in groups to attend workshops in the university laboratories or PhD student presentations to gain an understanding of the direction in which the industry is going, as well as potential future applications for the rotational moulding process. There will also be table top opportunities for suppliers to exhibit their latest achievements and to engage in productive discussions with the attendees. The full programme for the event will be available by the beginning of March. Following the success of the previous BPF rotational moulding events, we expect this seminar to be very popular and to attract an audience of over 100 attendees.